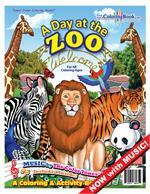 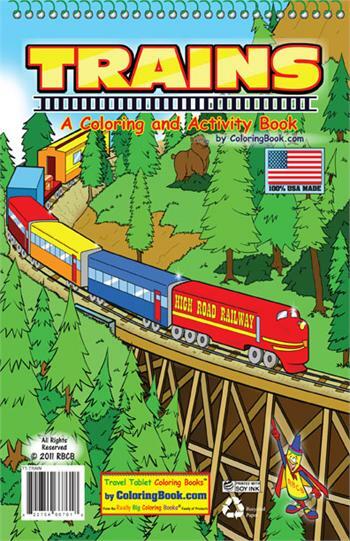 All aboard for coloring fun! 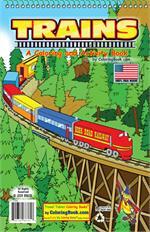 Trains have been — and still are — popular with children all over the world for decades. 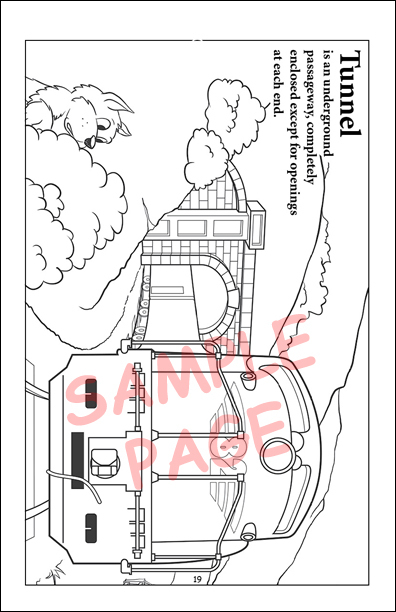 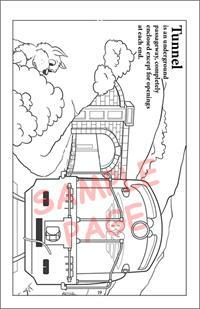 This Trains Travel Tablet Coloring Book brings the excitement, creativity and terminology of trains in a fun way that also educates children.